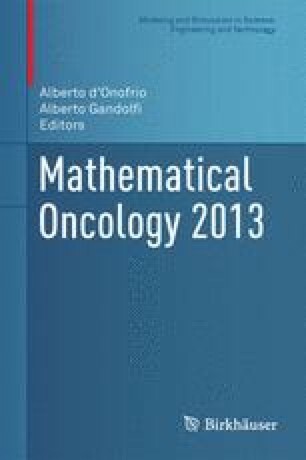 In this paper, results about the structure of cancer treatment protocols that can be inferred from an analysis of mathematical models with the methods and tools of optimal control are reviewed. For homogeneous tumor populations of chemotherapeutically sensitive cells, optimal controls are bang-bang corresponding to the medical paradigm of maximum tolerated doses (MTD). But as more aspects of the tumor microenvironment are taken into account, such as heterogeneity of the tumor cell population, tumor angiogenesis and tumor-immune system interactions, singular controls which administer agents at specific time-varying reduced dose rates become optimal and give an indication of what might be the biologically optimal dose (BOD). This material is based upon work supported by the National Science Foundation under collaborative research Grants Nos. DMS 1311729/1311733. Any opinions, findings, and conclusions or recommendations expressed in this material are those of the author(s) and do not necessarily reflect the views of the National Science Foundation.